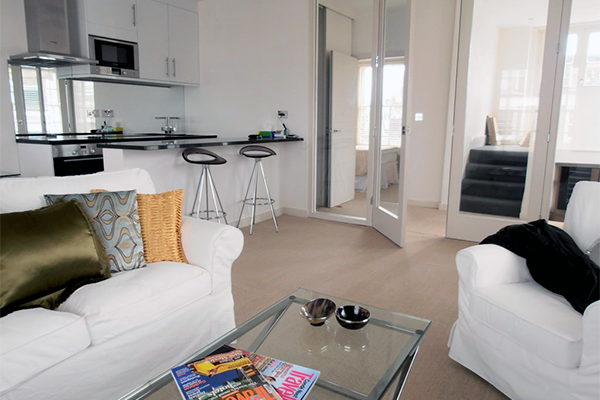 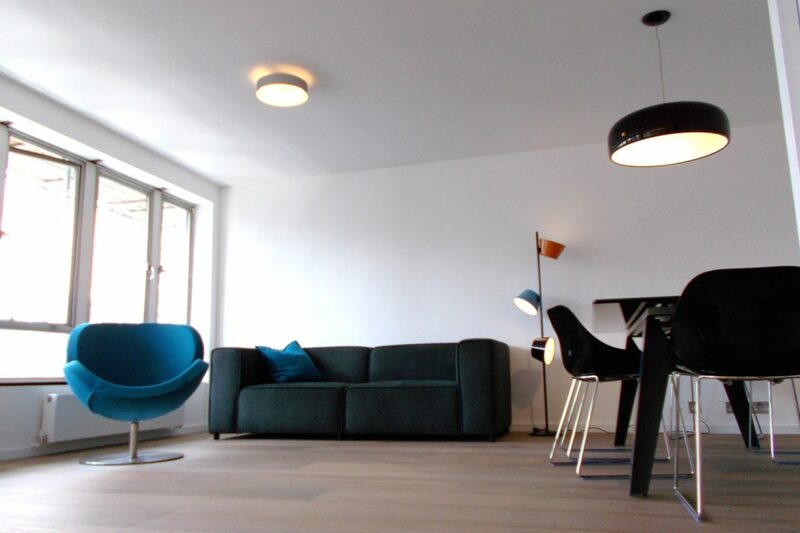 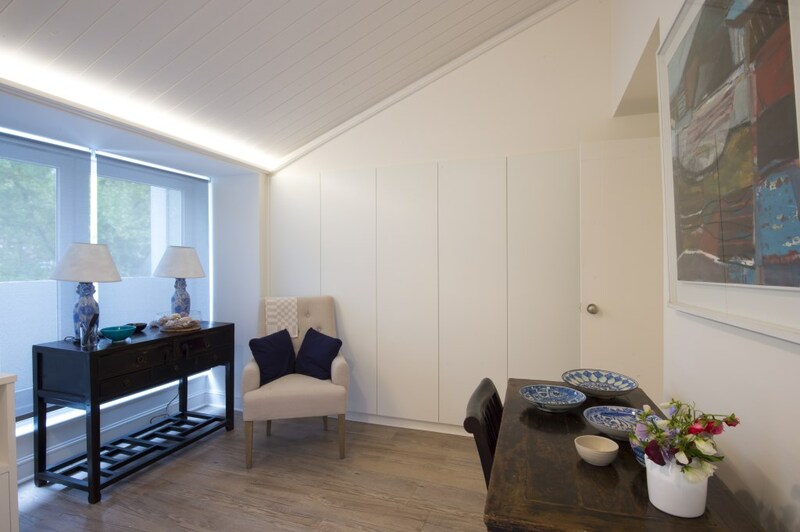 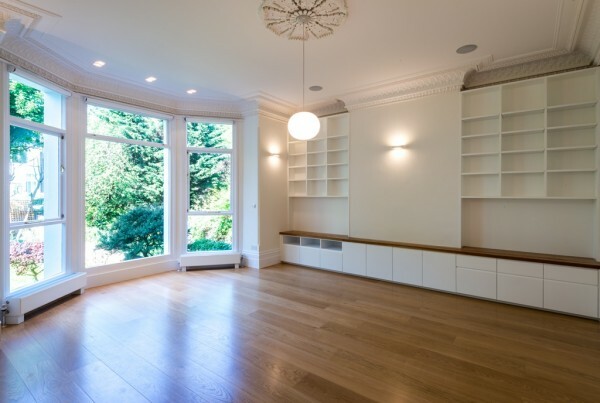 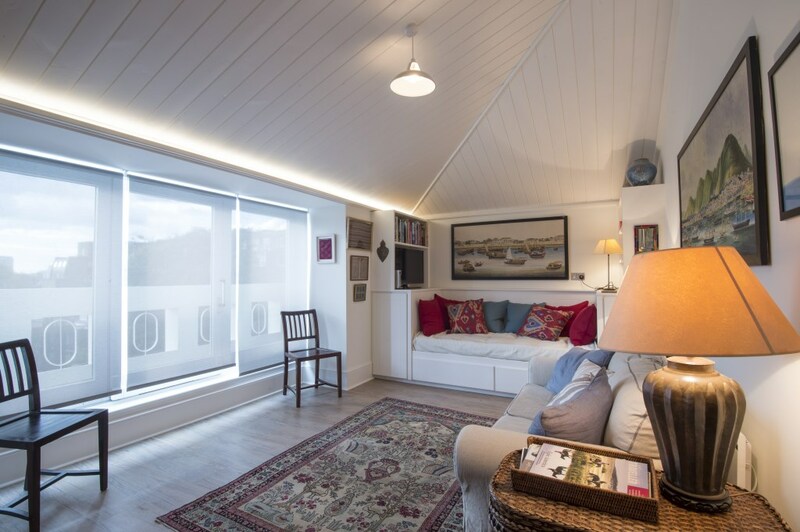 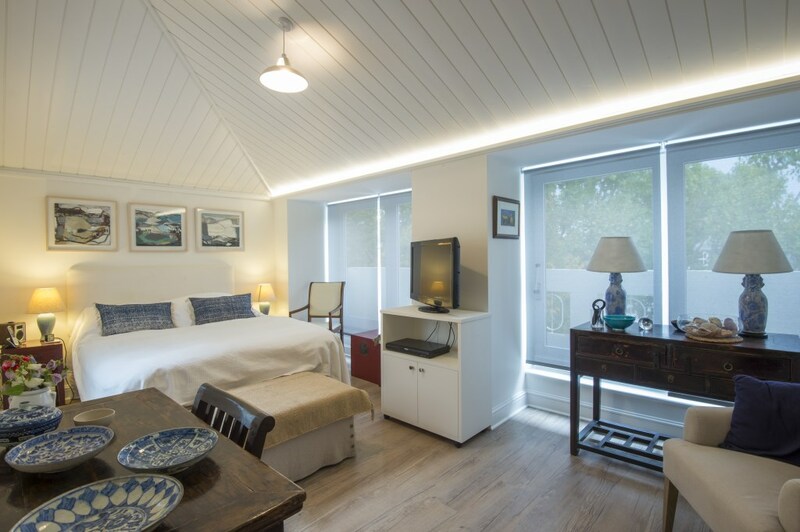 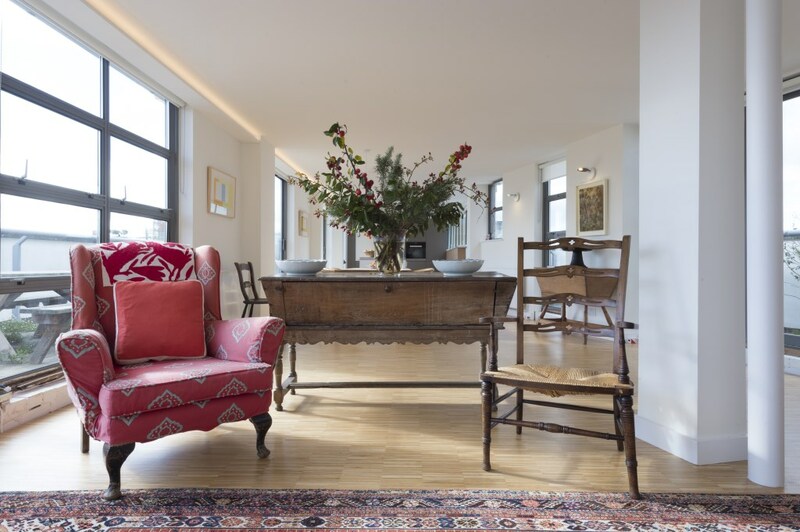 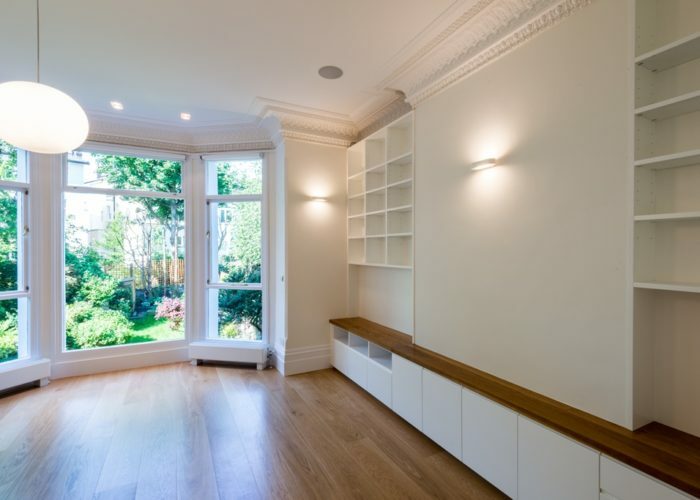 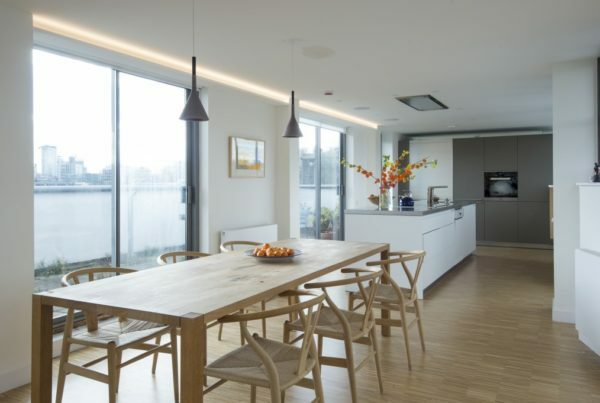 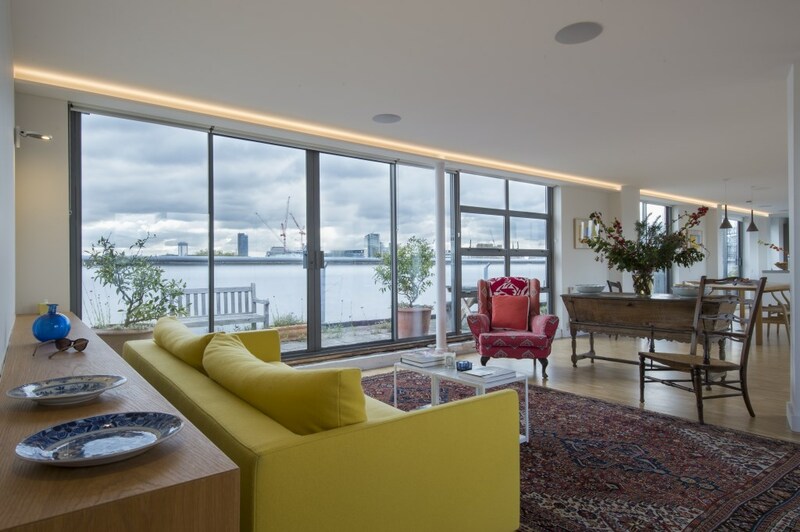 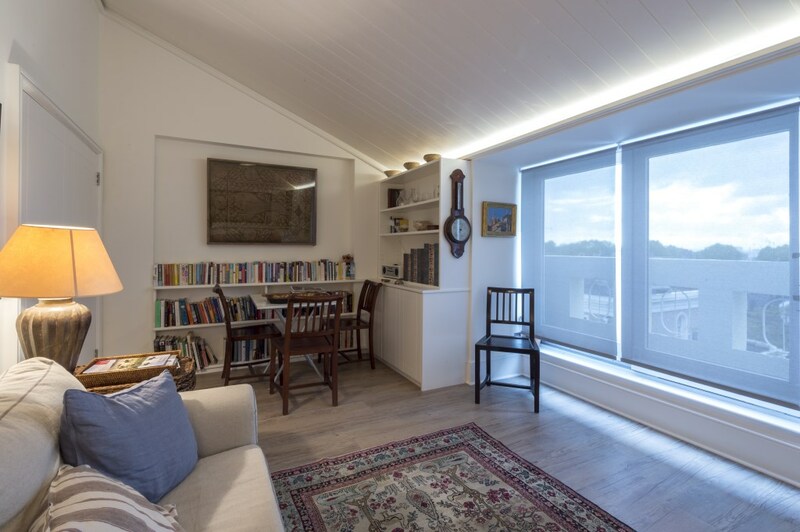 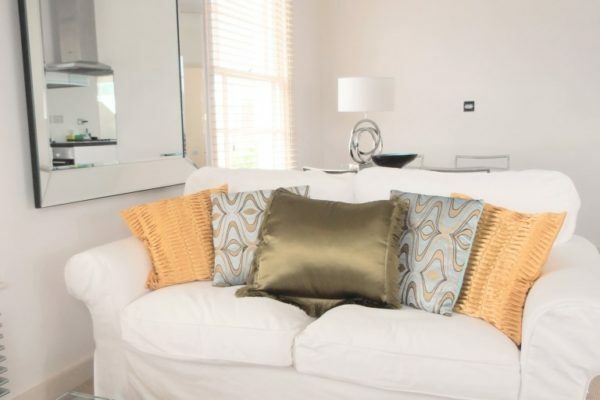 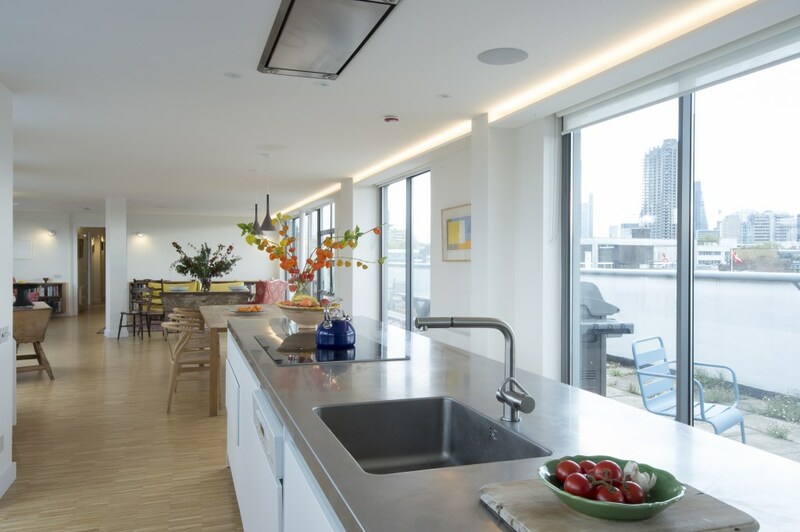 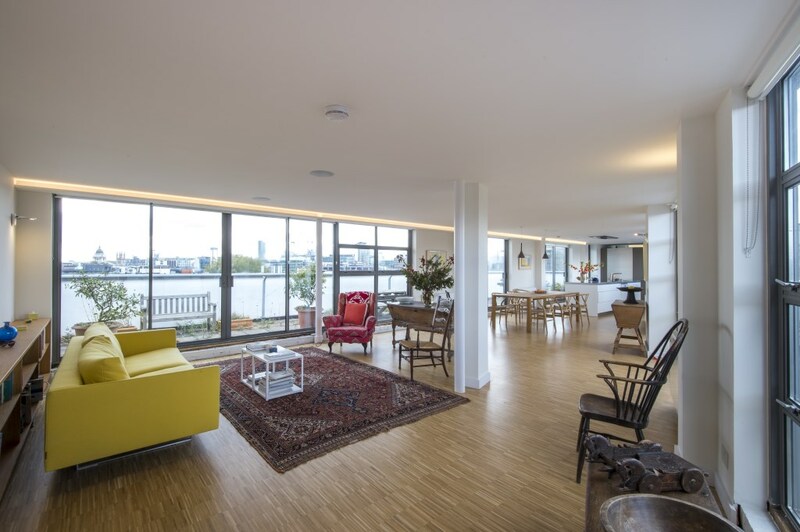 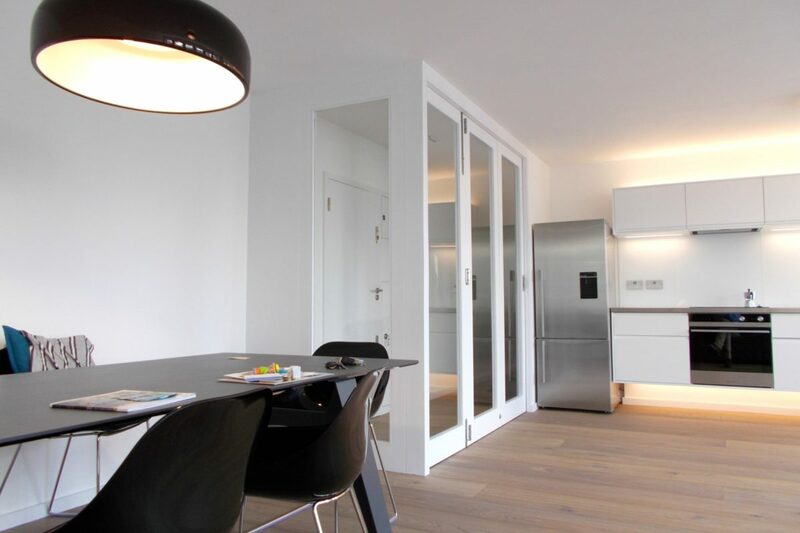 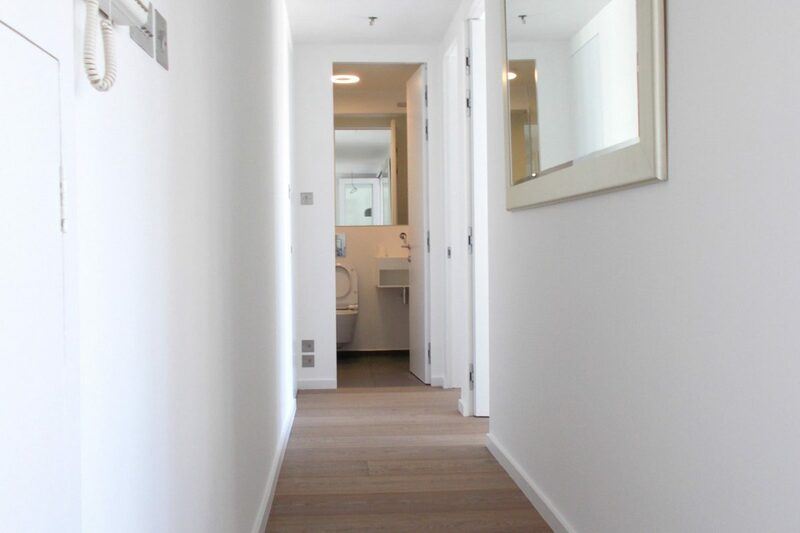 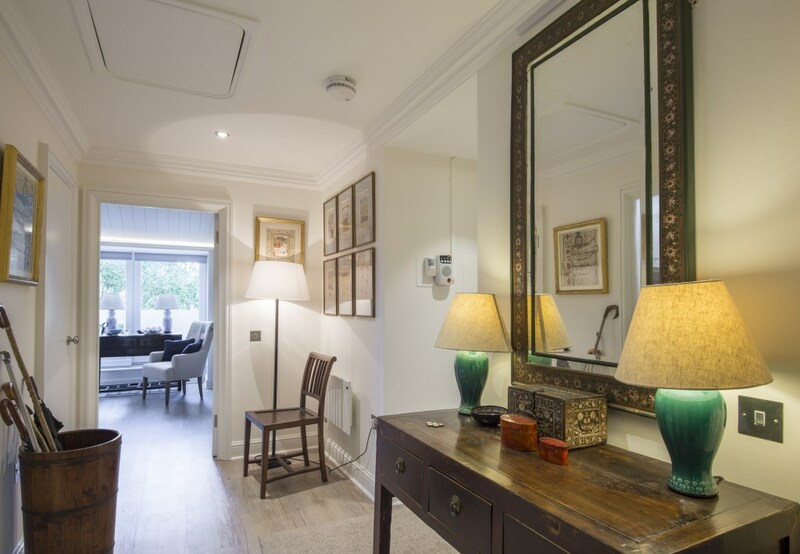 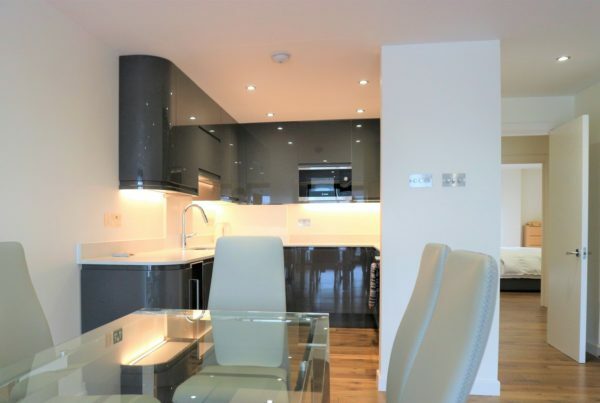 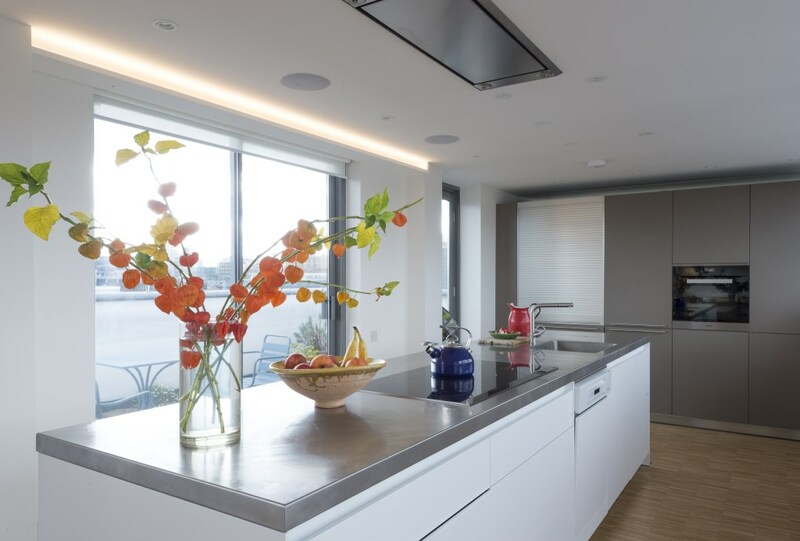 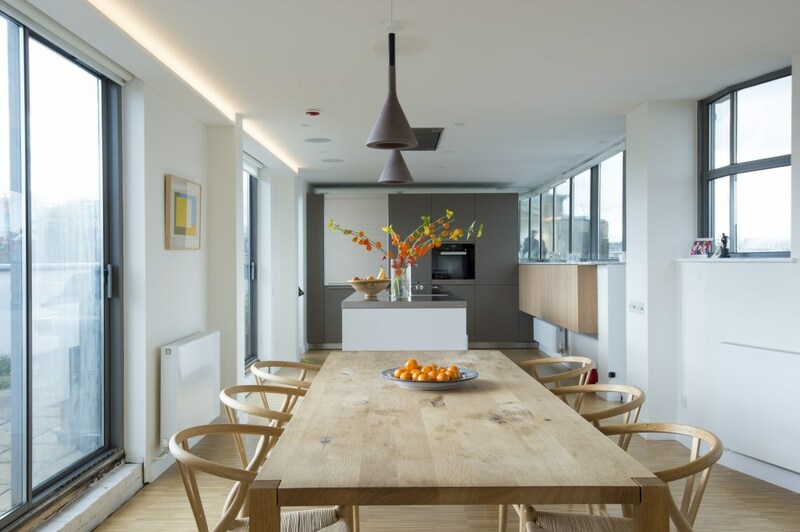 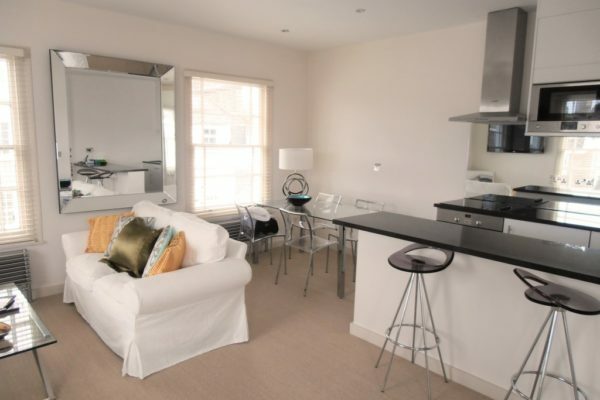 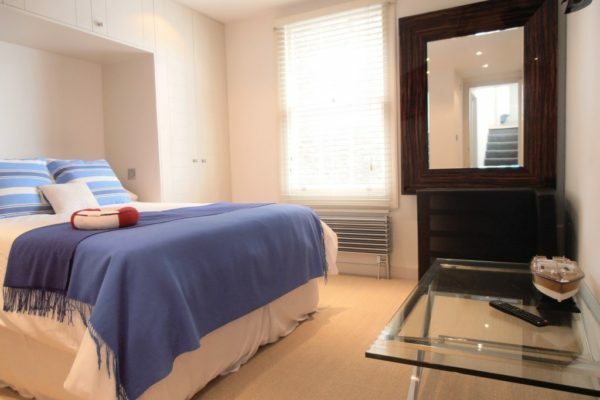 Have a look at some of our London flat refurbishments…. 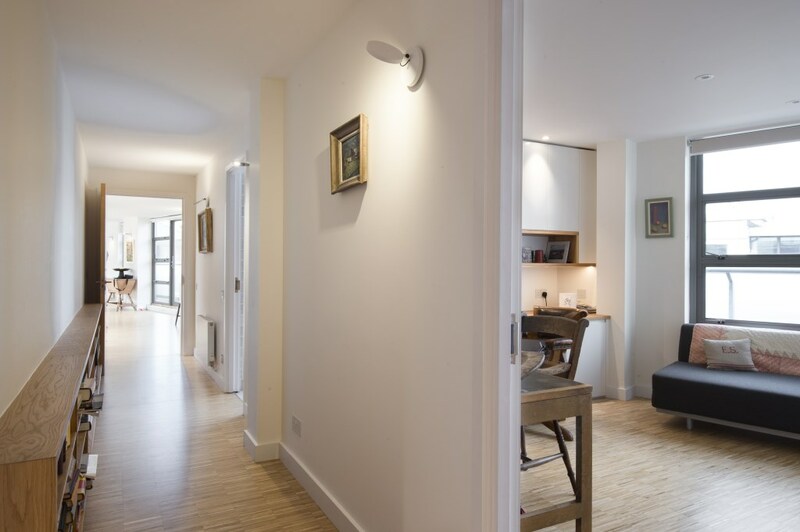 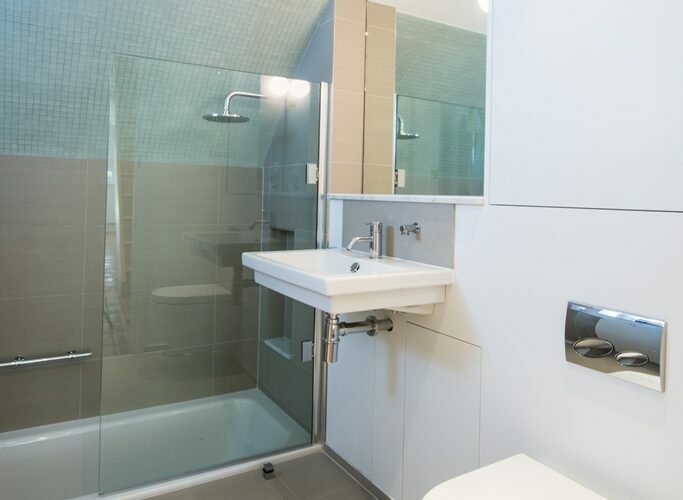 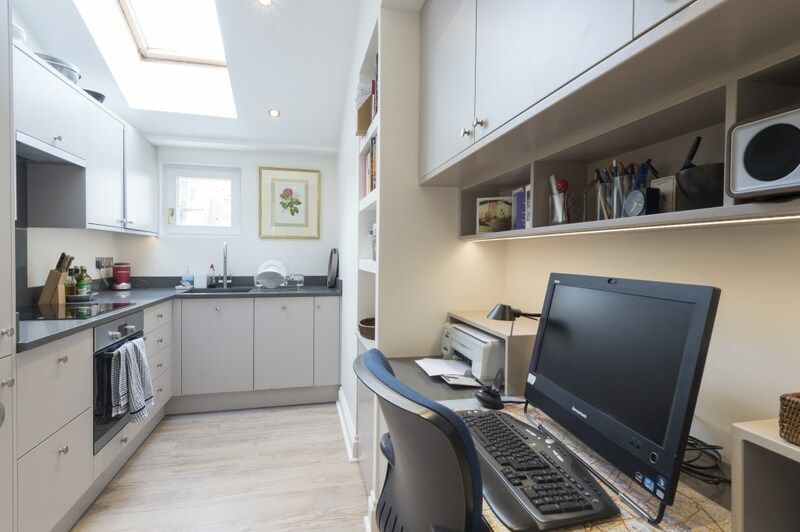 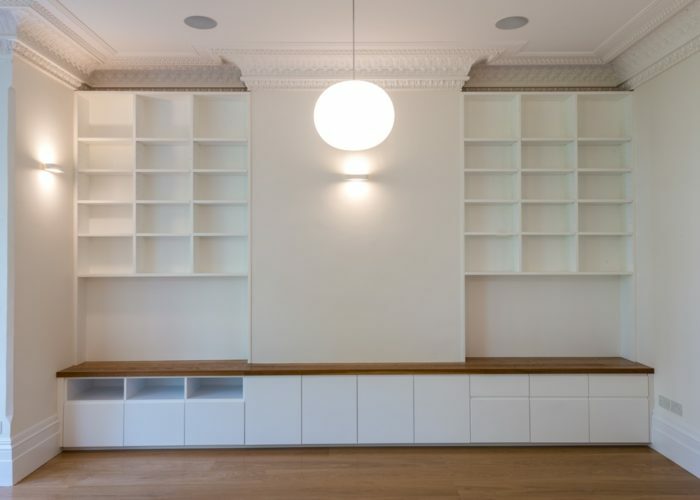 The pictures below show examples of a few of our central London flat refurbishments. 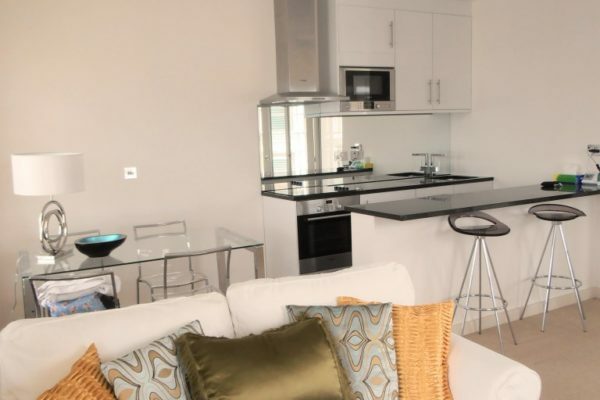 All these flats were fully refurbished throughout, with new bedrooms, bathrooms, kitchens and living areas refurbished in each. Two of the flats were fitted with a glass entrance areas to give a light, spacious, open plan feel, while still complying with building regs. 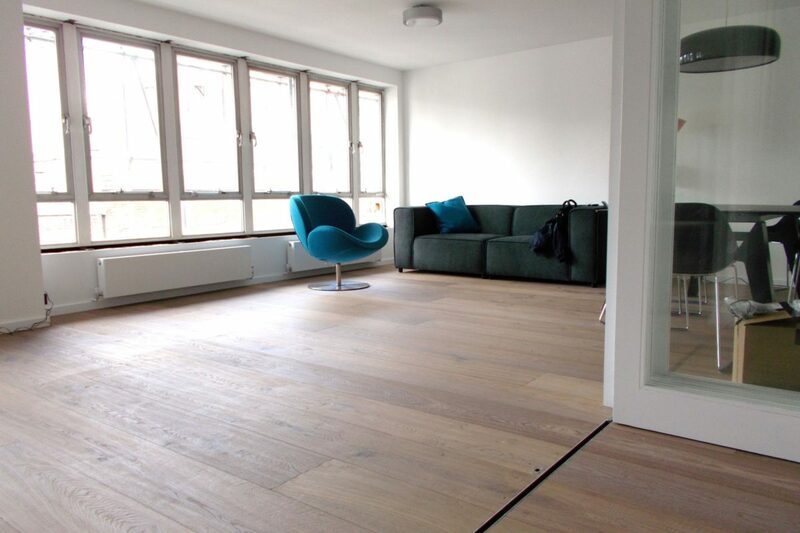 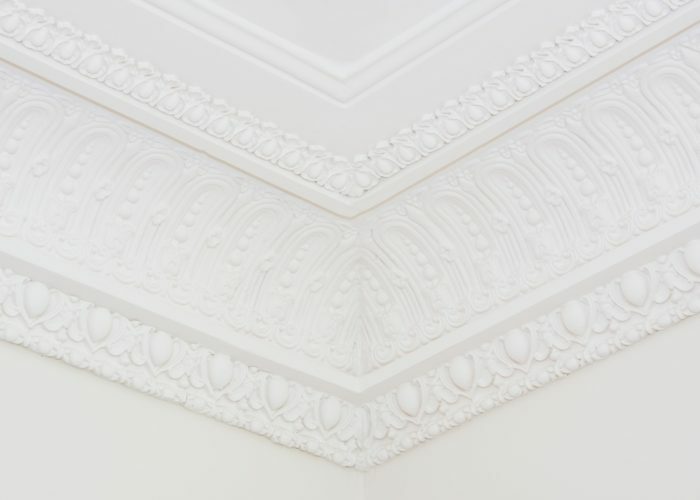 If you are carrying out your own flat refurbishment….. 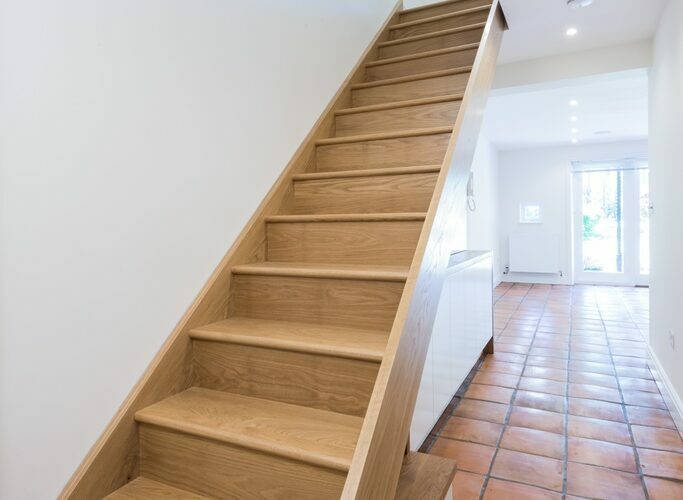 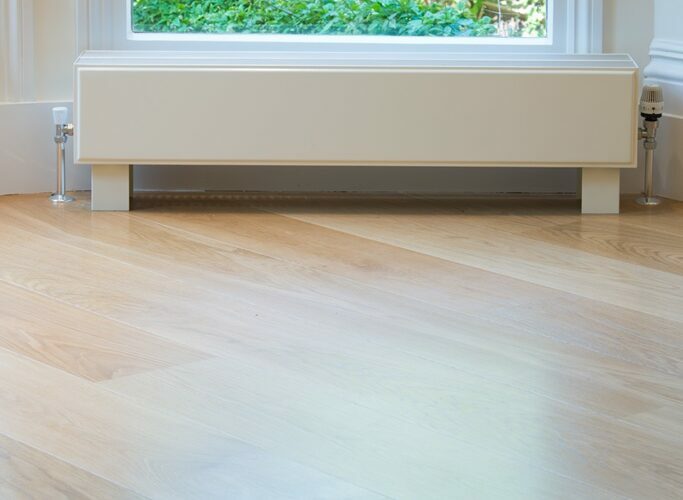 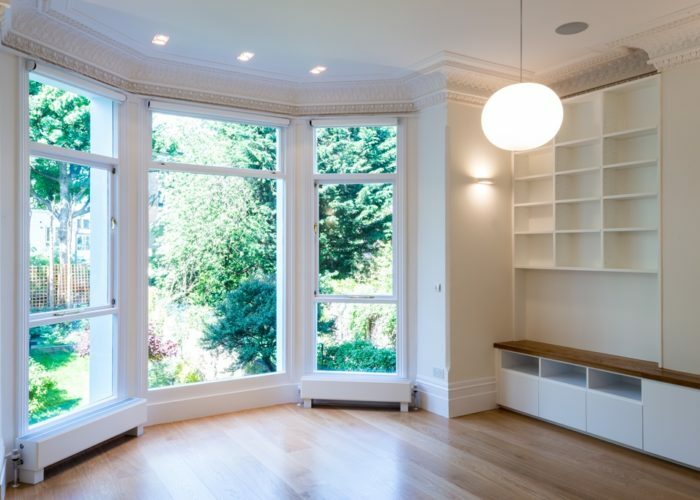 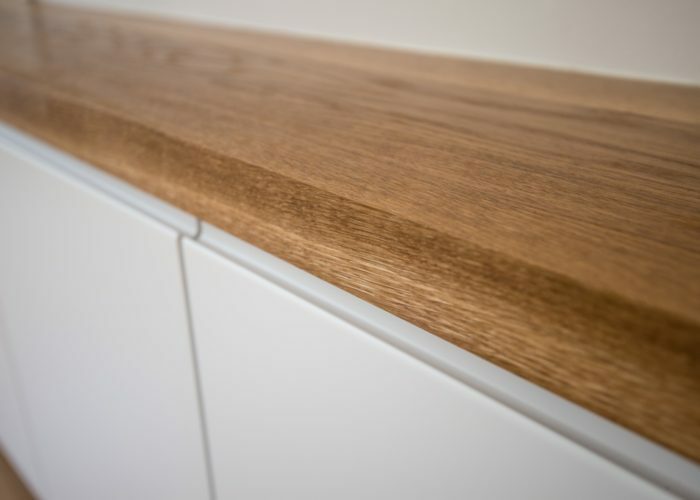 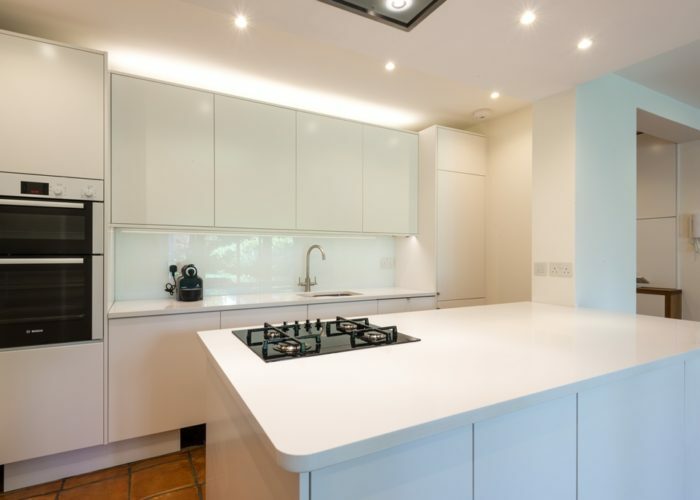 If you are carrying out a flat refurbishment email us, we can give you an idea of what your project might cost or give us a call to discuss it. 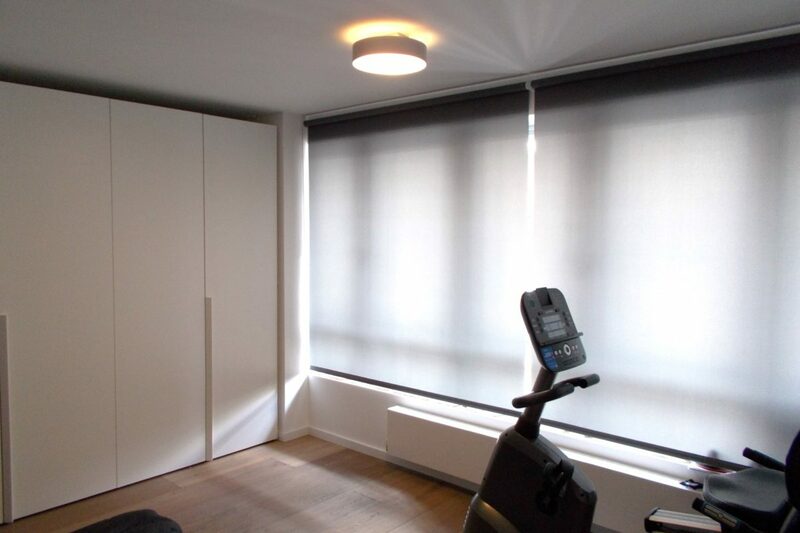 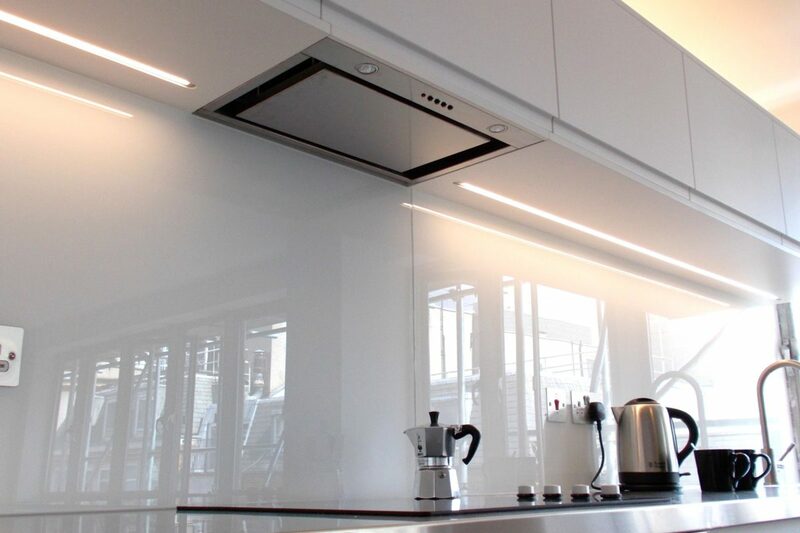 Take a look at our London flat refurbishment page. 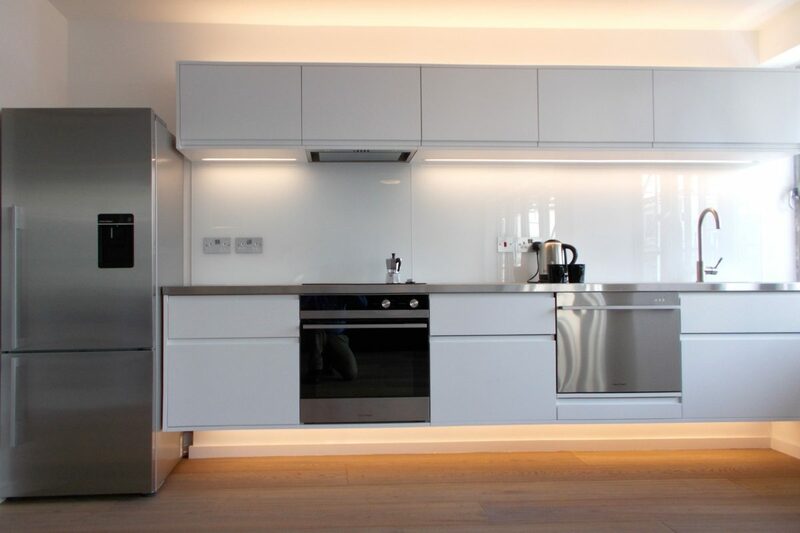 There are a several new pics and some recent projects that we've added.